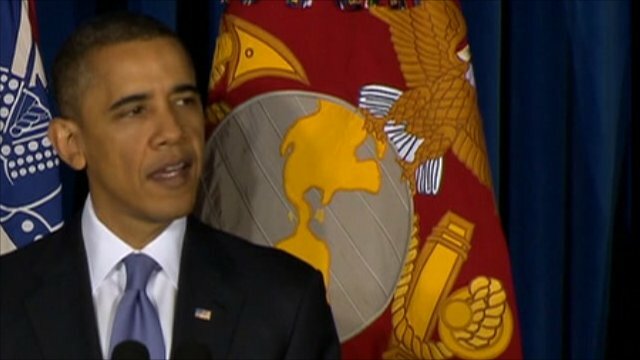 Obama repeals 'don't ask, don't tell' law Jump to media player US President Barack Obama has signed a landmark law allowing gay people serving in the military to be open about their sexuality. 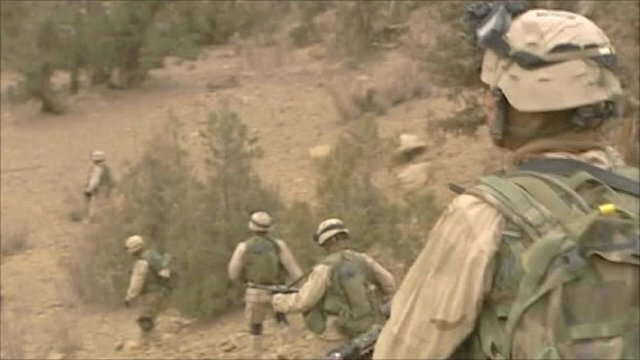 US Senate scraps gay military ban Jump to media player The United States Senate has voted to scrap the ban on gay men and women openly serving in the military. 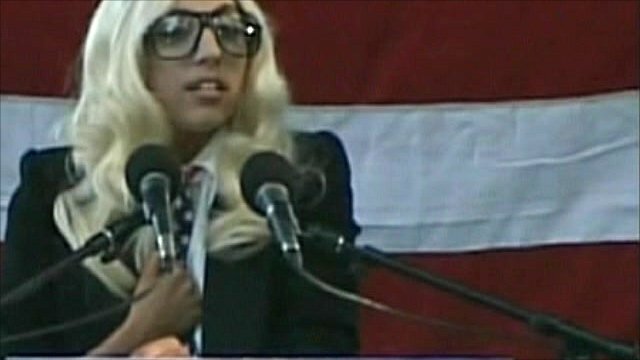 Lady Gaga slams 'don't ask, don't tell' Jump to media player Pop singer Lady Gaga has led a rally against the "don't ask, don't tell" policy that prevents openly-gay people serving in the US military. The law, which was approved by Congress last week, was one of the campaign pledges on which Mr Obama was elected in 2008. The "don't ask, don't tell" policy has prevented openly gay people serving in the US armed forces.